The market research firm GfK released the results of a report a few weeks back. 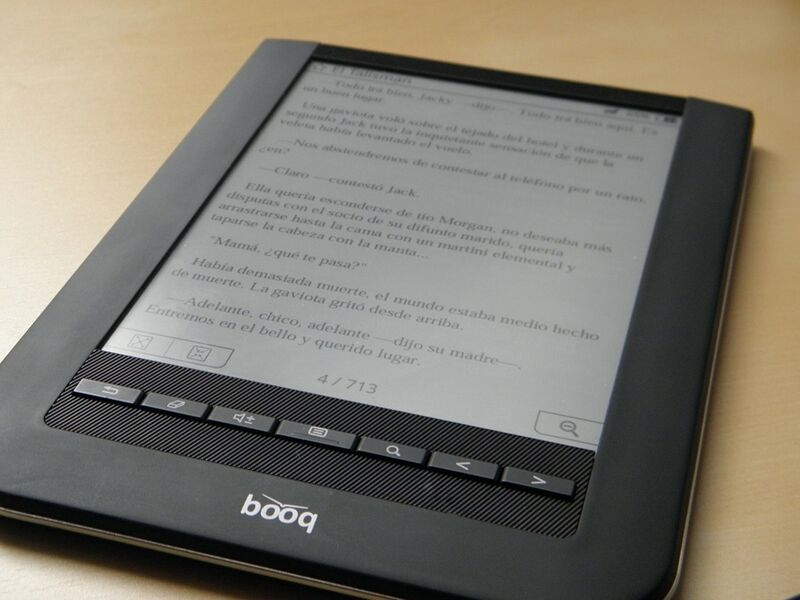 This study, which focused on the Spanish ebook reader market, was created in cooperation with bq, the Spanish tablet ereader company. Don't get too excited; the numbers aren't as impressive as you might think. Sales may have tripled, but actual revenue didn't the Spanish market also saw a price drop around $100 per unit, and that meant that sales only doubled. This expenditure amounts to 12 million euros. Amazon’s Kindles are not included.